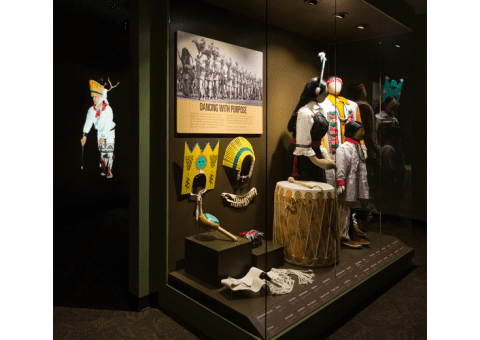 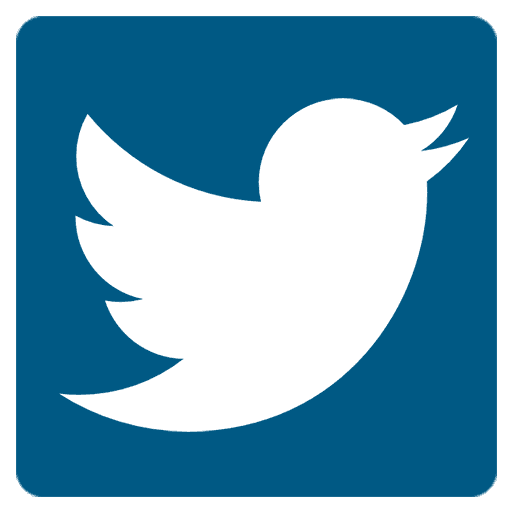 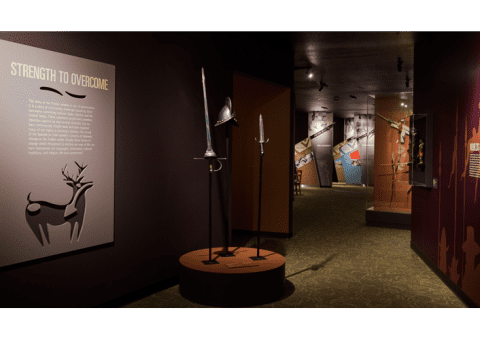 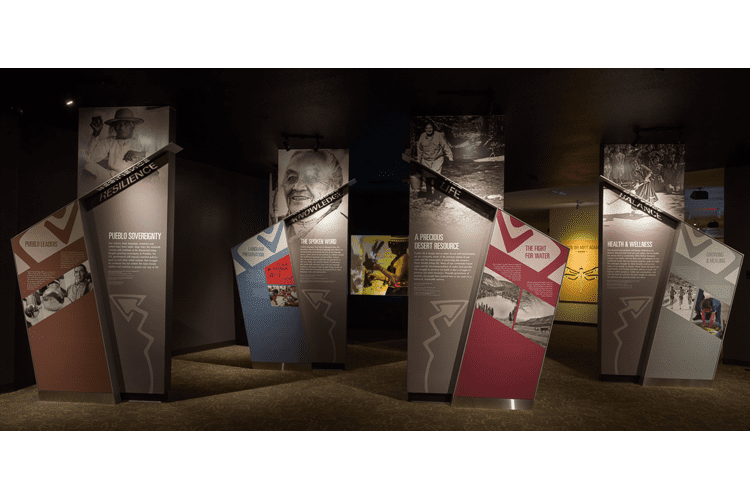 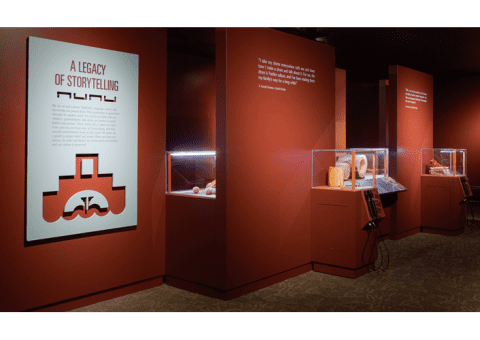 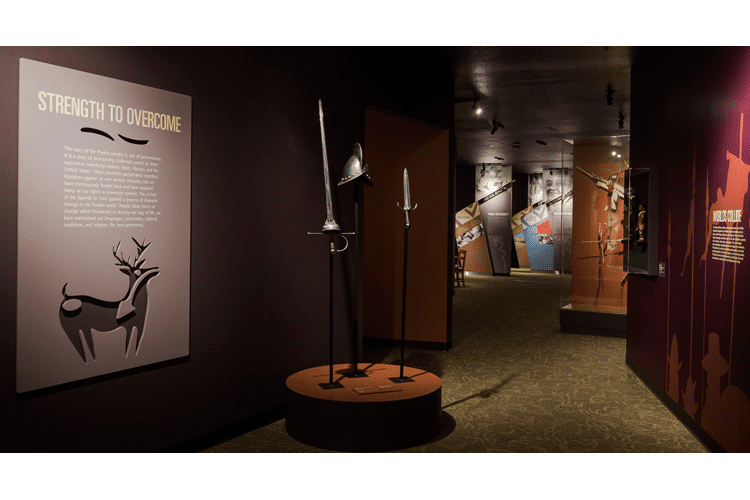 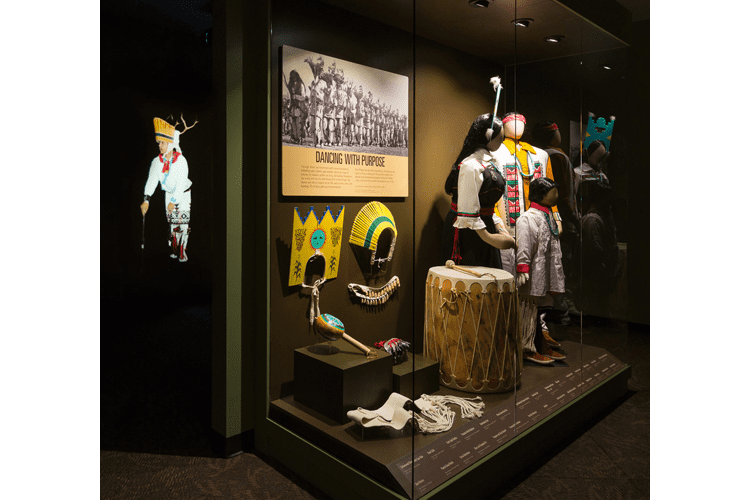 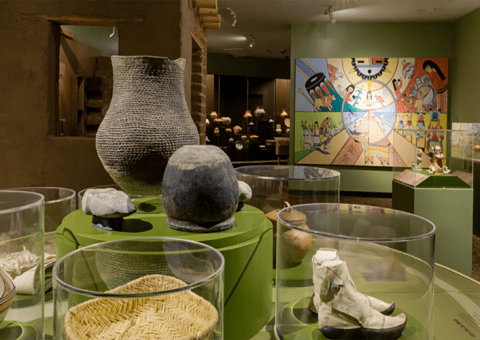 Quatrefoil worked with the in-house curatorial team at the Indian Pueblo Cultural Center (IPCC) on a complete re-design of their 11,000 square foot museum. 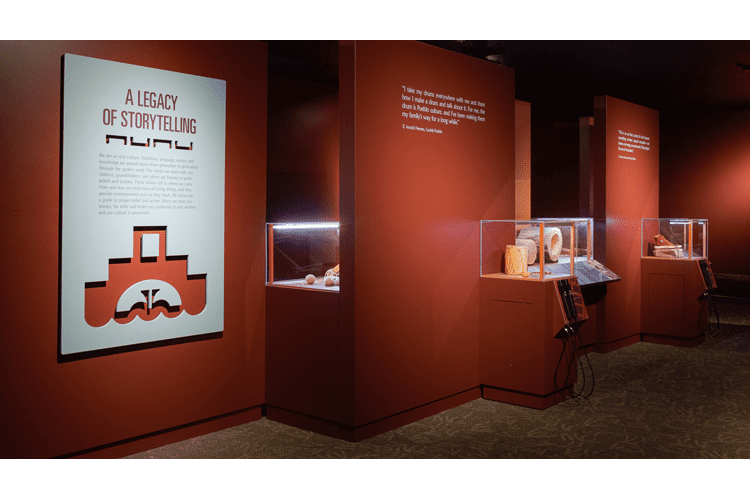 The new exhibition, We Are of This Place: The Pueblo Story, features a thematic approach that is inclusive of nineteen Pueblos and is built upon their strong tradition of storytelling as a way to explore Pueblo language, customs, traditions, core values, struggles and perseverance. 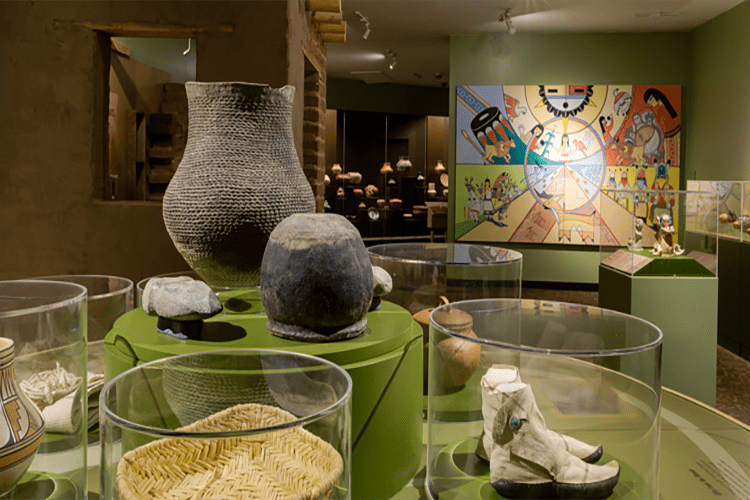 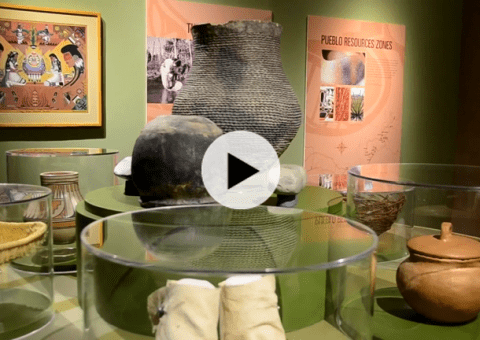 A rich collection of objects is displayed along with a variety of interactive experiences and media presentations that allow visitors to hear stories in Pueblo languages from artists and elders; engage in hands-on activities in the “Grandma’s Kitchen” children’s area; and interact directly with art and artifacts. 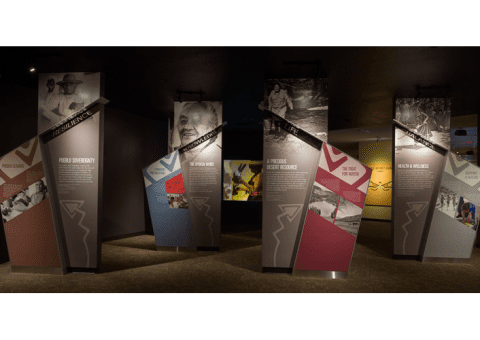 Quatrefoil produced the multimedia elements of the exhibition and worked in partnership with the IPCC on the fabrication and installation.